Independent performance media agency MC&C plans to use capital raised from investment by private equity house Key Capital Partners to go global. The new group comprises MC&C London, MC&C Muse and the newly-formed MC&C International. The group will trade internationally under MC&C International and will be headquartered in London under the leadership of a soon-to-be-appointed managing director. This will formalise a hitherto informal global network built through global clients, which include Unicef and WaterAid. This currently represents 7% of the group's revenues and the new global network will allow the group to scale through partners. "To date, we've used London as a base and have been flying people into countries and using local partners that are independent, owner-managed performance media agencies like us – of which we have 19," Mike Colling, founder of MC&C, said. The investment money will be used to hire talent to service and build MC&C's data and technological offerings from London to across North America, Europe, Middle East and Asia, he added. "We will also need to understand if the affiliate model we have at the moment is the only model, or if we will choose to invest in our own offices in other territories," Colling said. 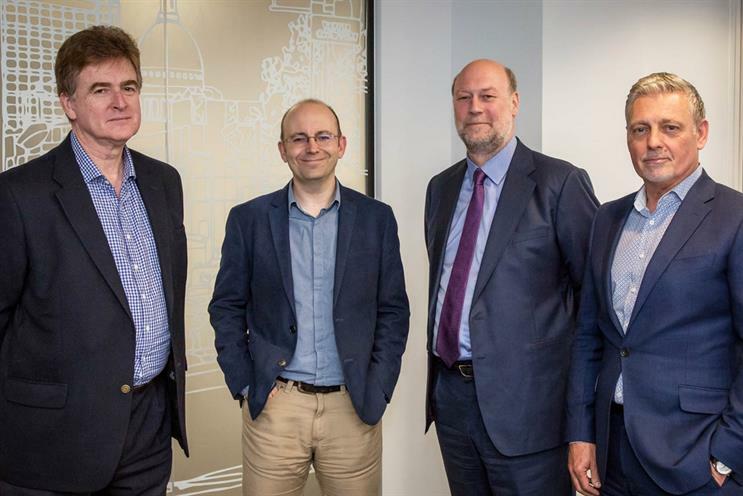 Key Capital Partners’ partner Mike Fell joins a new group executive board as a non-executive director, joining Colling, executive chairman Steve Booth, UK managing director Mark Jackson, and deputy managing director Robin Trust. The growth capital will be used to grow headcount, invest in operational technology, potential acquisitions and international growth. Colling added that beyond the investment capital, Key Capital Partners Capital to invest in tech but also expertise; "They are an SMB accelerator. There are a number of examples where they have helped businesses in which they've taken a stake in to successfully use tech to gain a competitive advantage." Earlier this month, the group hired Toby Strangewood from Maxus where he was group strategy director as its chief strategy officer. MC&C also appointed Richard Stanton, who joined from MEC where he was head of digital planning, as its chief digital officer. The group has created two further roles under a new operational structure, the aforementioned international menaging director and a head of social. These roles will be announced in the coming months. "Our new-look management team blends the experience that’s helped us double the business in three years, with fresh thinking from some of the sharpest performance media minds in the business," Mark Jackson, managing director of MC&C London, said. "As equity partners we’re all invested in the long-term future of the business as we set out to build the world’s leading independent performance media network."